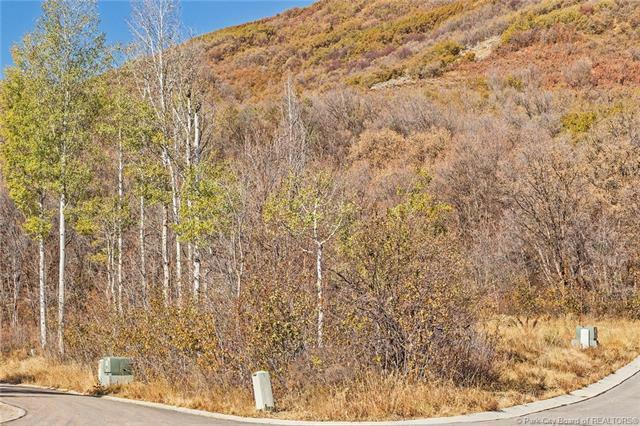 Only a few estate lots left in this sought-after gated community of The Woods of Parley's Lane. 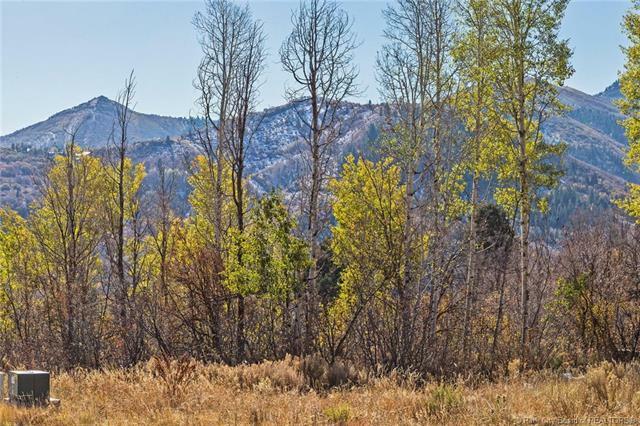 Combining vital wildlife habitat and recreation with dramatic views, and building sites that minimally impact their surroundings, these spectacular gated community lots will not last. 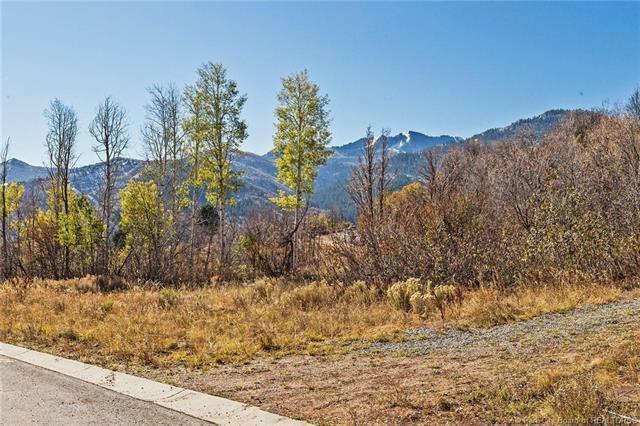 Stroll along the miles of walking trails and enjoy the sounds of running streams and waterfalls throughout this development. The Woods of Parleys Lane has 192 acres with only 44 home-sites and beautiful views from every location. 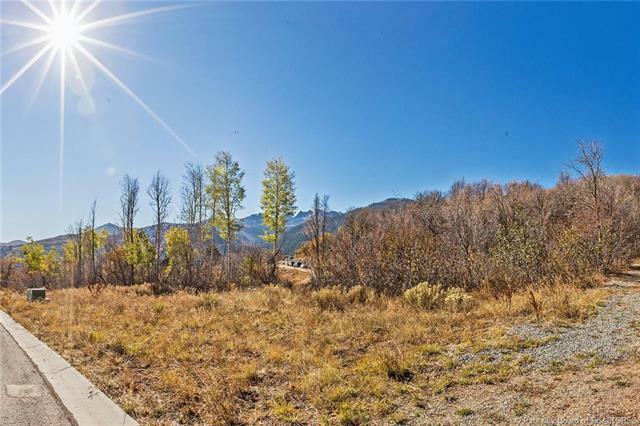 Imagine living in one of the best areas of Park City, Utah which is only 20 minutes to Historic Main Street and 20 minutes to Salt Lake International Airport. Park City is a year-round lifestyle resort community with 3 world-class ski areas and plenty of summer fun. Enjoy the small-town atmosphere with big city amenities like fine galleries, gourmet restaurants, and a lot of fine art entertainment.